MommaSaid | The Candy Mom Can: Momma Said You Deserve Chocolate. Browse: Home / 2010 / November / 01 / The Candy Mom Can: Momma Said You Deserve Chocolate. I know it’s the day after Halloween and your stomach is still grumbling from all that candy you snitched from your kids last night (oh, I saw you), but I couldn’t resist this opportunity. My friends at Hershey’s — I was their S’mores spokesmom last year — offered to send bags of their delicious new candies, Hershey’s Drops, to 30 people of my choosing. Hershey’s Drops aren’t due in stores until December, so those 30 folks will get the same tasty preview we got at my house last week. Well, not an entire week, because we devoured both bags in three days. 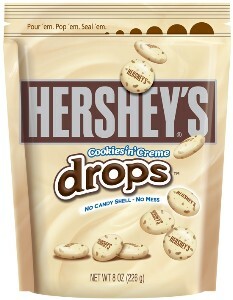 Hershey’s Drops has two flavors: Chocolate and Cookies n Creme. My son described them as “M&M’s to the tenth power,” except they don’t have a hard candy shell. The chocolate ones taste like mini Hershey Kisses with a smooth finish, which keeps them from melting in the bag and in your hands. The cookies n’ creme taste like white chocolate-meets-Oreos. Here’s my plan: I’m going to pick one person every day in November (including Thanksgiving), either here or on my Twitter page or at the MommaSaid Facebook page. It’ll likely be someone who leaves comments, or retweets me, or “likes” stuff on Facebook. Every day, I’ll announce that person in all three places, and then you’ll need to get back to me so I can get your address. I have to give you, let’s say, three days from the announcement to send me your address, or I’ll have to pick someone else, because I’ve got to wrap this up by the end of the month. You understand. That’s right: I’m going to mix it with love and make the world taste good. 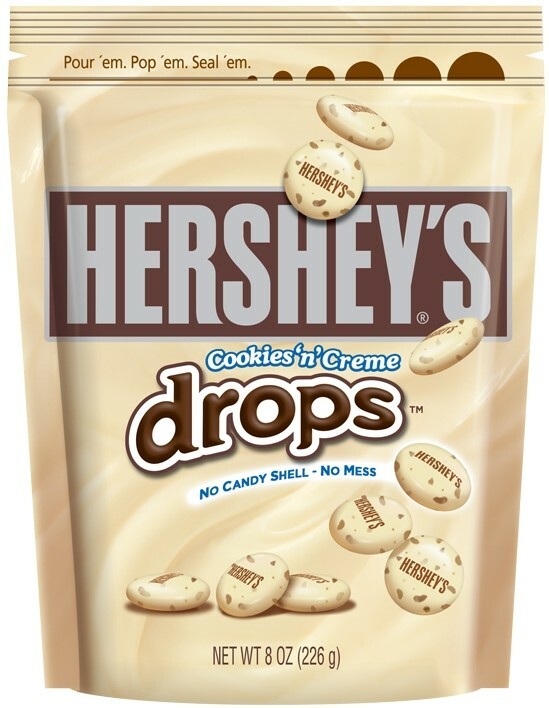 Who is our first recipient of a randomly chosen 8 ounce resealable pouch of either the chocolate or cookies n’ creme (in other words, I have no say in what you get) Hershey’s Drops? Momma says Kris Spurley. She’s a long-time MommaSaid fan who takes the time to comment here on Momma Blog and retweet my tweets. So Kris, shoot me your snail mail addy, either through DM on Twitter or by e-mailing me at jensingerATmommasaidDOTnet. Thanks for being a fan. So there. I’ve started my first day as the Candy Mom, taking tomorrow and dipping it in a dream. Or whatever. Thanks to Hershey’s for all the fabulous free chocolate and to everyone who reads MommaSaid. 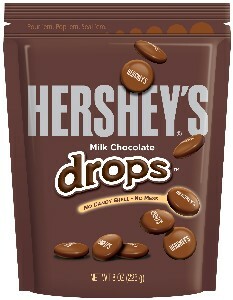 Check in tomorrow to see who gets the next bag o’ Hershey’s Drops. Whoops, LIsa, I picked you twice. I need to let someone else have a chance:. Oh, I know! I fell behind there for a while. November 26th: Kim in Minnesota, who left the first comment under this blog. November 27th: Kirby Pioreck for being so excited about the WindowsMoms Twitter party. November 28th: Melinda Wentzel of Planet Mom. Thank you! This is so cool — my kids will be thrilled! Have a wonderful Thanksgiving! THANKS!! My kids can’t wait! November 17th’s winner is Lana at Living it Loving it: http://livinglifewithraandfms.wordpress.com. November 16th goes to “The Mommy” at Long Daze, Short Years: http://www.longdazeshortyears.blogspot.com/ because she doesn’t get much sleep, but she drops by MommaSaid anyhow. November 15th goes to Amy Halstead! November 11th: Shelley Baty, who, last time I checked, lived on an Air Force Base. Happy Veteran’s Day! November 10th’s winner is Monica Bhide who makes me hungry at her blog, Spicecapades: http://www.mbhide.typepad.com/my_weblog/spice-capades/. Thanks so much can’t wait for my chocolate!!! November 7th’s winner is Alana Peterson for being a great fan. November 8th’s winner is Sachia Logan for being one of MommaSaid’s fan for the longest — since way back in the day. 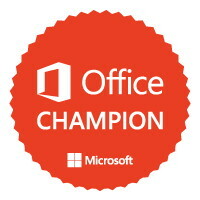 November 9ths winner is the Twitterer known as @Kiddos1138. Thanks for including me in your Follow Fridays. November 6th’s winner is Adam Keeble because he makes us laugh. Thanks Keebo! November 5th’s winner is: Cristi Carpenter, a long-time MommaSaid fan who had four kids ages 2-11. Go hide and snack on chocolate, Cristi! November 4th’s winner is my niece, Erin, because it’s her birthday. Love you kiddo! November 3rd’s winner is Jill Berry, who writes at http://www.musingsfromme.com/. She’s a writer, mom and avid retweeter @musingsfromme. Congrats Jill! Clever how you mixed the lyrics up throughout the entry. Impressively clever for a morning entry, also. November 2nd’s Candy Mom winner is: Tamlyn Overmier , who always “Likes” stuff on MommaSaid’s Facebook page. Thanks Tamlyn! I’ll get your address through Facebook. Like I needed another reason to love Jen Singer. THANK YOU!!!!!! Hershey’s anything never lasts long at my house. Can’t wait. Ok, now I’m singing Sammy Davis Jr. “The Candy Man” (er, I mean ‘The Candy Mom’) in my head. Tasty!